One of the most captivating love stories is set to return to Birmingham's REP theatre in February, just in time for Valentine's Day celebrations. Noël Coward’s Brief Encounter, which has been adapted and directed by Emma Rice, will take to the stage at the theatre from Friday 2nd until Saturday 17th February 2018. One of the most acclaimed theatrical productions, Brief Encounter, is remembered as one of the most haunting love stories ever. 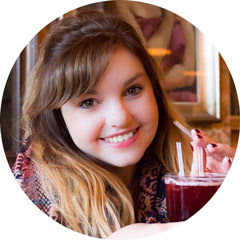 A chance meeting in a railway station café brought together by Laura ‘getting a little piece of grit in my eye’, led to one of the most haunting and heart-breaking love stories ever told. Bringing it to life on stage, director Emma Rice, said, "Brief Encounter combines the romance of cinema with all that live theatre can offer; magic, passion, surprise, suggestion and naughtiness. "I carry this show in my heart and couldn’t be more excited to return to this heart-pounding production and bring it back to Birmingham. Radical and romantic, nostalgic but oh, so relevant - let passions ignite!" 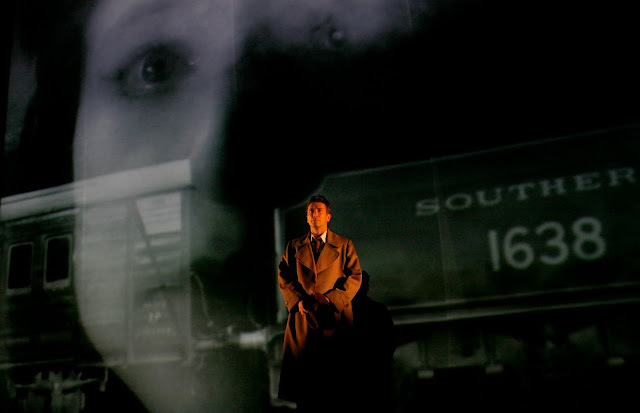 This award-winning production of Brief Encounter premiered at Birmingham Repertory Theatre in 2007, winning the hearts of audiences and critics alike. It subsequently triumphed in the West End, toured the globe and received dazzling reviews on Broadway. 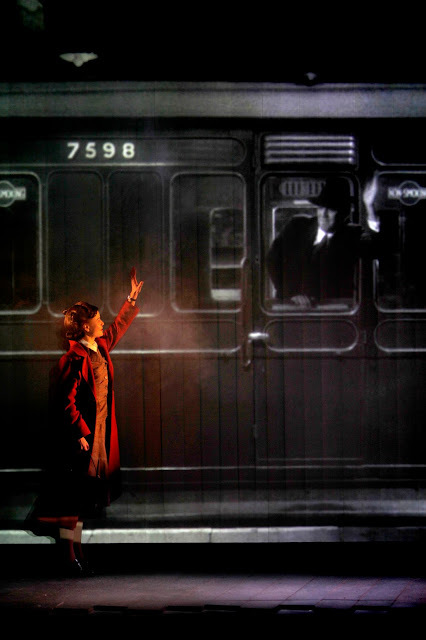 Roxana Silbert, The REP’s Artistic Director said: “It’s incredibly exciting to bring Brief Encounter back to The REP where it all started ten years ago. Emma Rice’s production of Noël Coward’s iconic romantic tale is spellbinding.